Jacinda was supposed to bond with Cassian, the "prince" of their pride. But she resisted long before she fell in love with Will—a human and, worse, a hunter. When she ran away with Will, it ended in disaster, with Cassian's sister, Miram, captured. Weighed down by guilt, Jacinda knows she must rescue her to set things right. Yet to do so she will have to venture deep into the heart of enemy territory. My pick is in support of a fabulous series and an awesome Texas author! I have a long standing opinion that dragon books aren't for me. Well, draki are a whole different story! 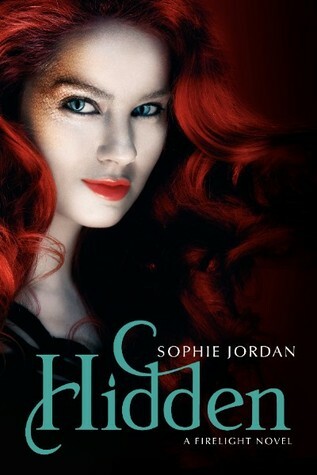 I have read and reviewed both Firelight and Vanish and will eagerly await Hidden's release. Boo to the no ARC on 3rd book rule! Who made that decision, anyway?